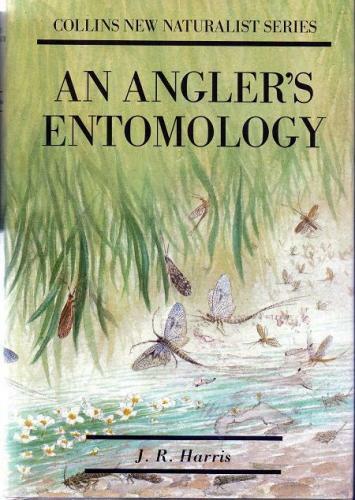 From the Collins New Naturalist Series this book was first written in 1952 and was the natural successor to Ronalds' Flyfisherman's Entomology. The book delves deeper than Ronalds, looking into the entomology in all its aspects. There are 32 colour plates and 16 b/w. There is a small hole in the dj.